What is identity for you? 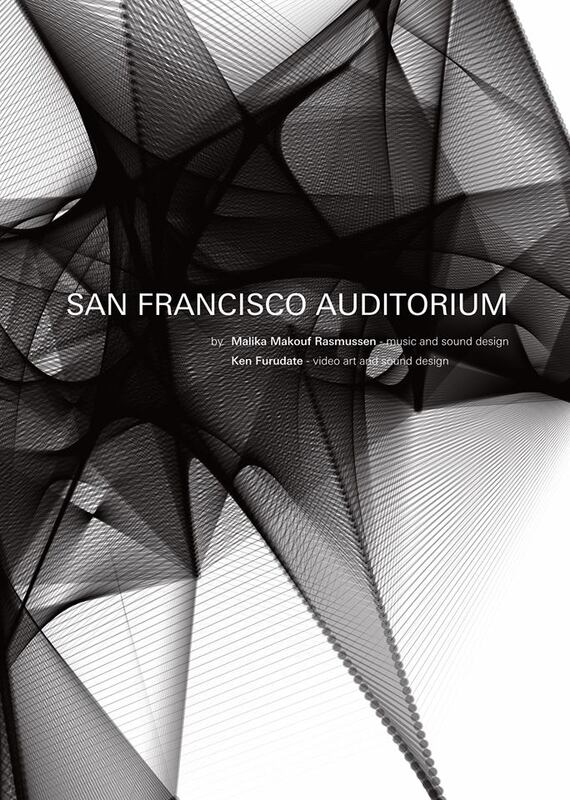 The San Francisco Auditorium embraces hybrid musical and visual identities, reflecting a world in constant transformation. 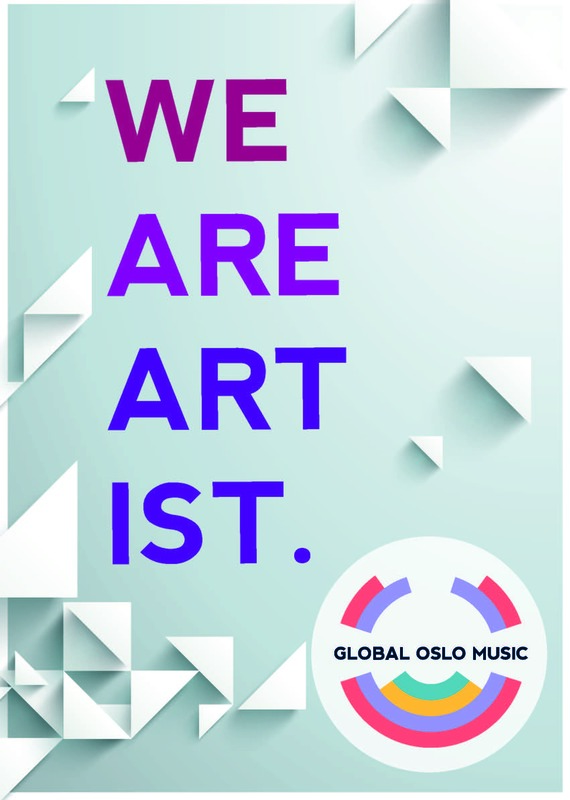 Its very essence is the incorporation of various cultural traits as a challenge to the myth of singular and absolute representation. 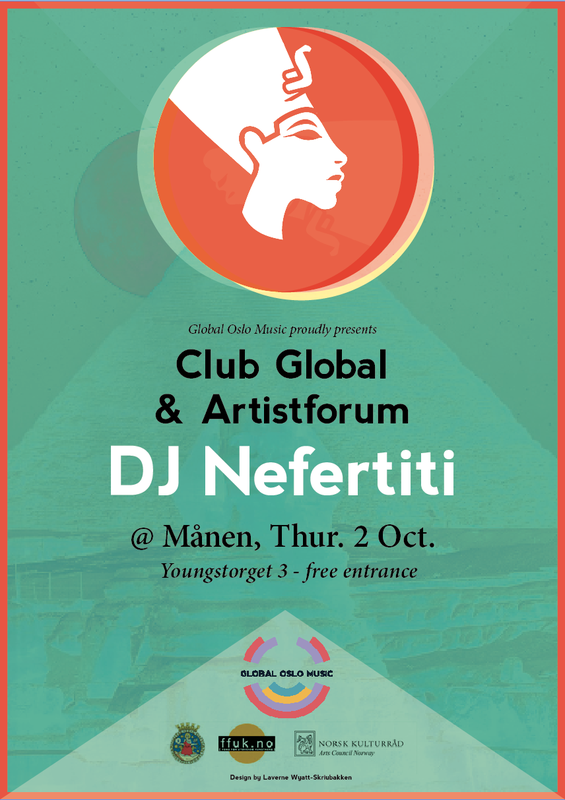 October 2: We all need great music: DJ Nefertiti is on! Comedienne, poet, playwright, actress, performer, host, director, schools & youth facilitator. Kat is a well-known performance poet on the UK and global scene. She was the first person to win a televised poetry slam competition in the UK, winning the BBC3 TV Slam. 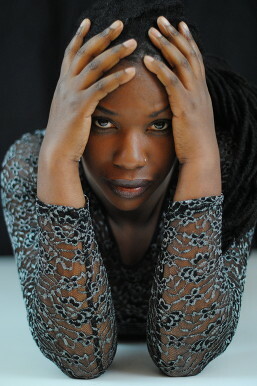 That gave her the platform to compete in the World Poetry Slam Championship in Rotterdam the following year where she was crowned 2005 World Slam Champion. As resident poet at Theatre Royal, Stratford East, London, Kat hosts and organises a monthly poetry and music night called Word4Word. It was here that Kat, ensuring a bar audience respected poets on stage, grew and crafted a natural talent for asserting herself through comedy. This year will see WORD4WORD celebrate it’s 11th birthday.